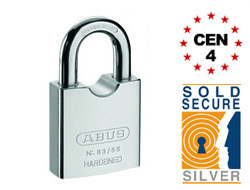 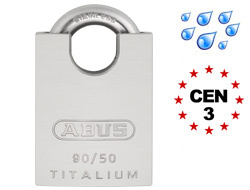 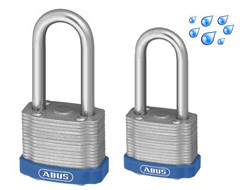 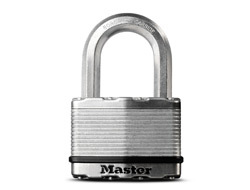 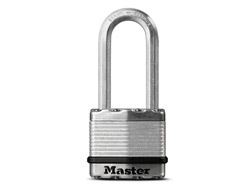 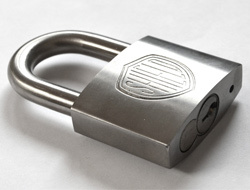 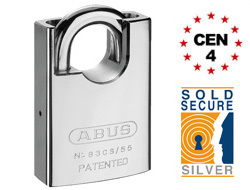 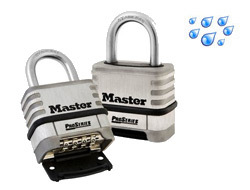 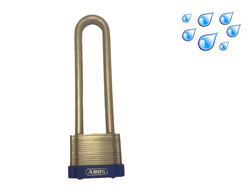 Padlocks made from solid steel are highly resistant to saw, cut, drill, crushing and bolt cropping attacks and often carry an insurance approved rating. 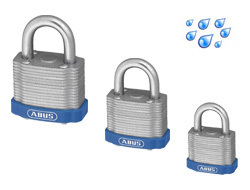 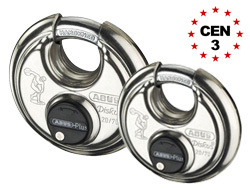 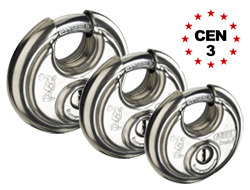 All the padlock in this range use a precision anti-pick mechanism. 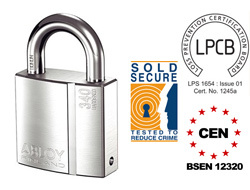 If you require Keyed Alike steel padlocks please scroll down. 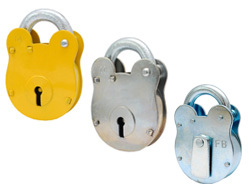 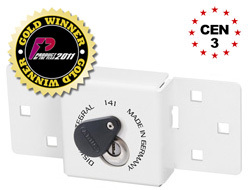 FB padlocks are a set of standard locks and keys that are often used by councils, property managers and schools to secure a communal area such as electric cupboard, car park gate and bin store. 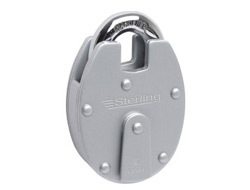 All emergency personal, including the fire brigade, carry these keys enabling them access to those areas quickly and easily.